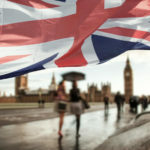 Uncertainty continues around Brexit, however, for Swiss living in the UK and UK citizens living in Switzerland the uncertainty is far lower. Switzerland and the UK signed an agreement protecting the rights of each other’s nationals post Brexit, which apply regardless of how and when Brexit occurs. What will happen in the event of a ‘deal’ or a ‘no-deal’ Brexit? 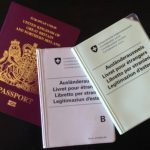 The Swiss-UK citizens’ rights agreement protects the rights of Swiss nationals residing in the UK (and vice versa) in every Brexit scenario. 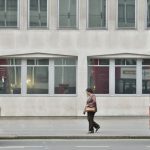 Will there be any changes for UK citizens looking to move to Switzerland after Brexit? 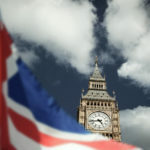 As a temporary measure, the Swiss government has decided to introduce a separate quota applying from 30 March to 31 December 2019, allowing 3,500 British citizens to work in Switzerland.